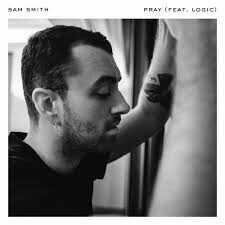 “Pray (Remix)” combines the gospel tones of Sam Smith with the hip-hop lyricism of Logic. Similar to it’s predecessor, this remix is a ‘coming-of-age’ story about growth and self-acceptance. Primarily told from Logic’s point of view, the song speaks on outside voices battering the narrator when they simply just don’t understand him. But understand, aren't we all? Can we have a one-on-one, please? Oh, won't you call me?